Sound Travel is a provider of travel products and services. 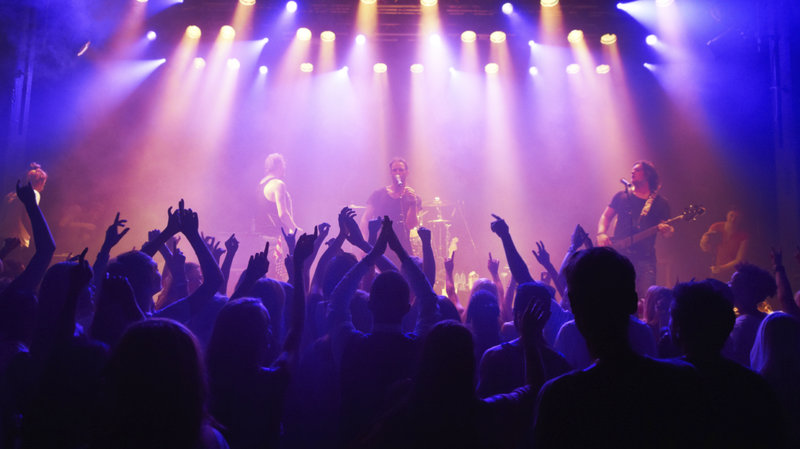 We work with event organisers and rights holders of tickets to create official packages that combine tickets and event experiences with accommodation and travel products/services. With over 25 years experience across the travel, events and ticketing industries we know our market and what makes the perfect ticket inclusive travel experience. 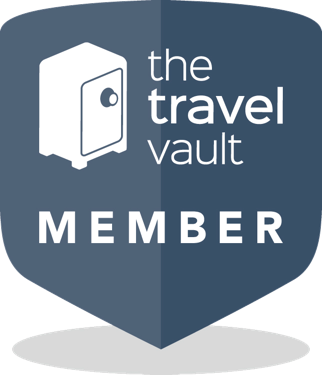 We are fully committed to customer satisfaction and consumer financial protection as a Travel Vault member in accordance with the Package Travel and Linked Travel Regulations of 2018.